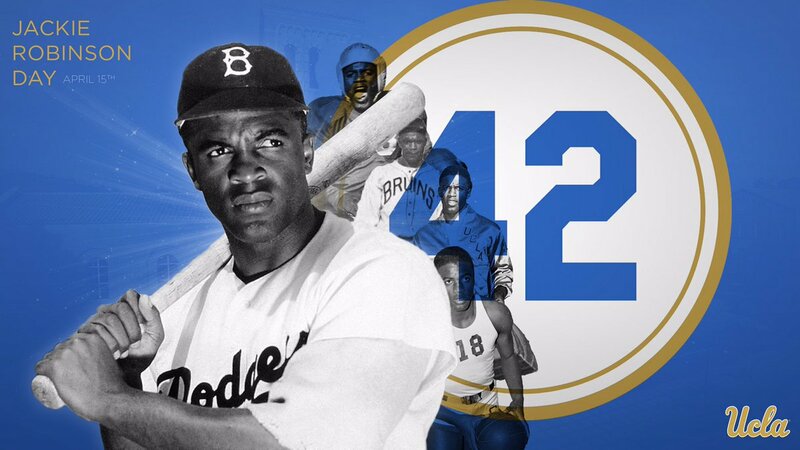 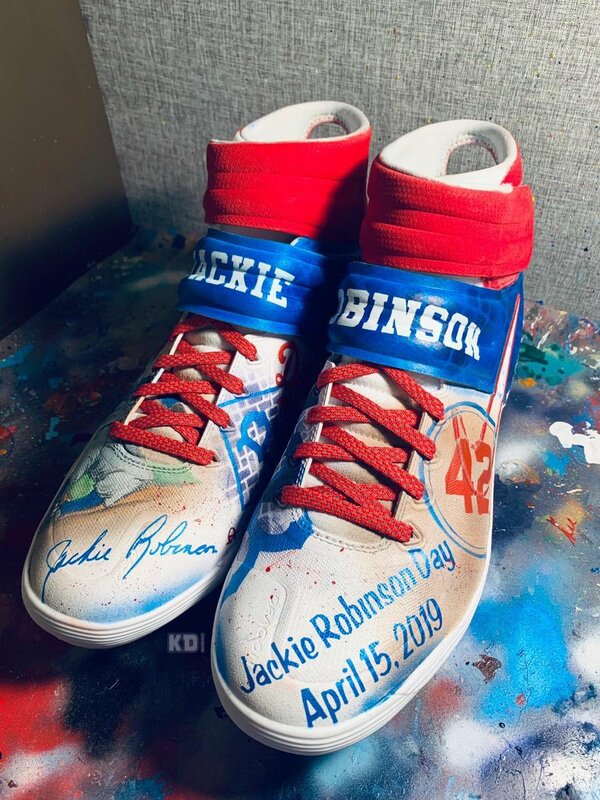 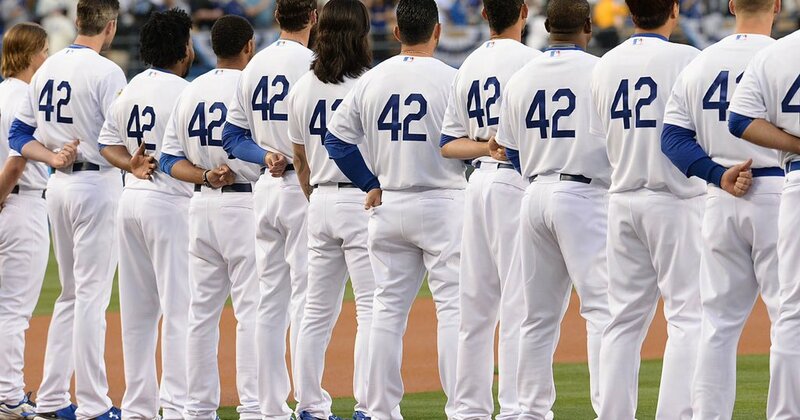 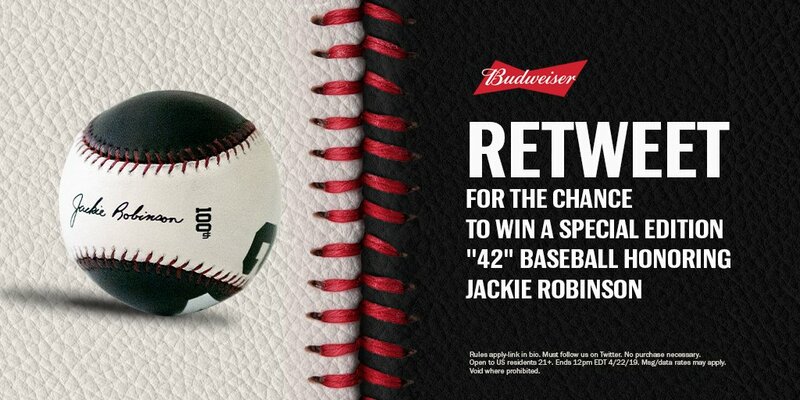 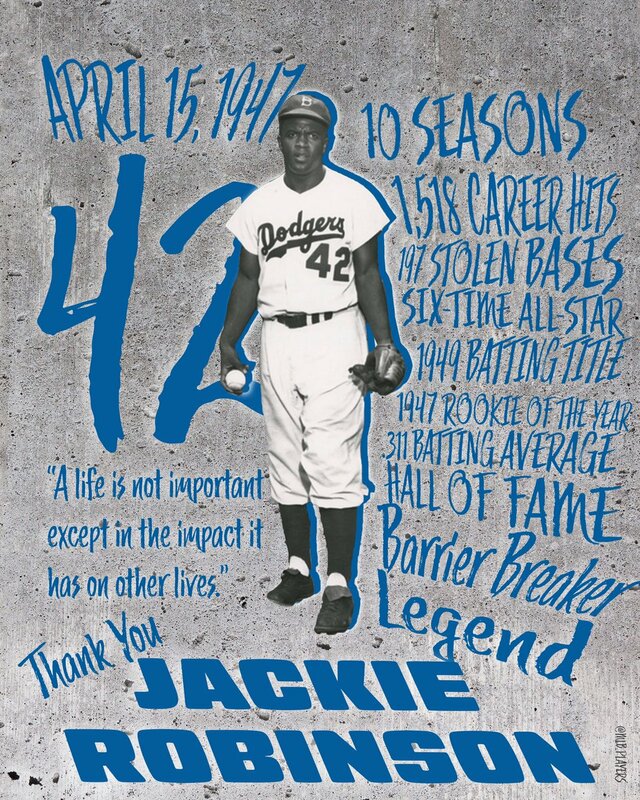 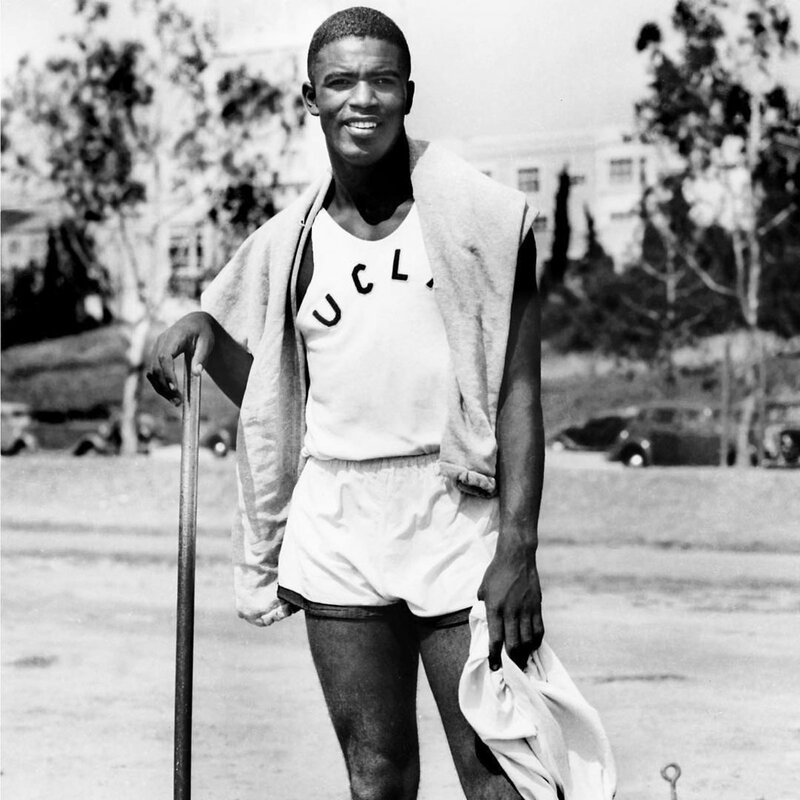 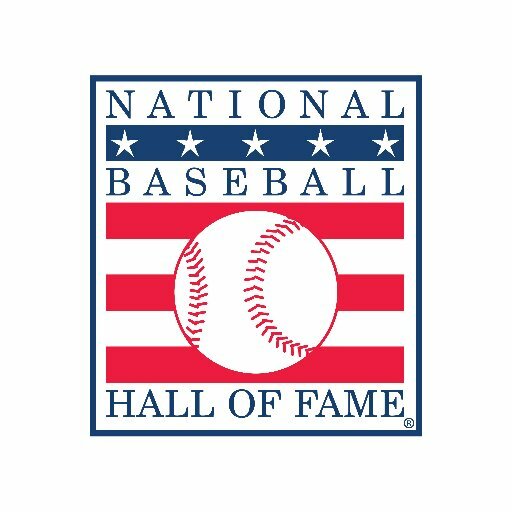 In celebration of #JackieRobinsonDay and in honor of the centennial of his birth, we’re going to be sharing a series of photos and artifacts that tell the story of his life and enduring legacy. 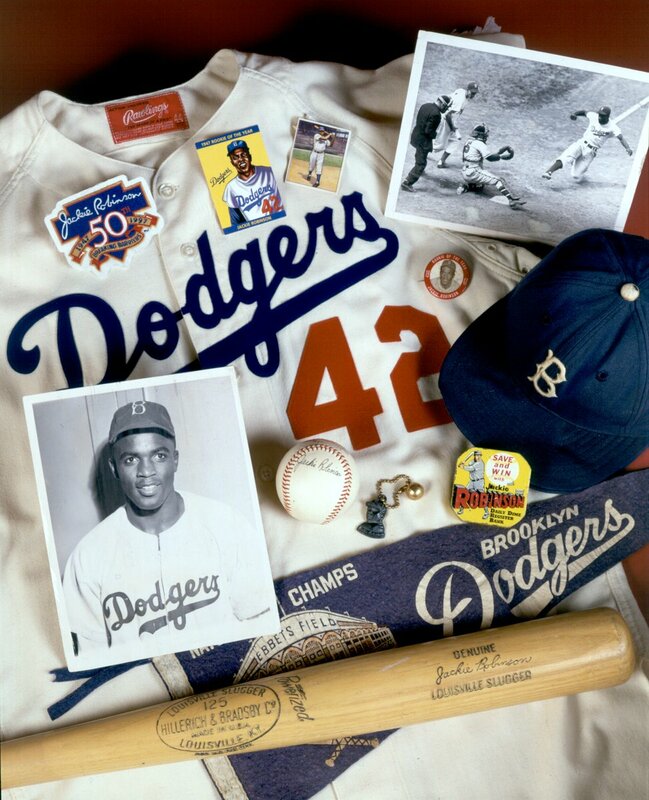 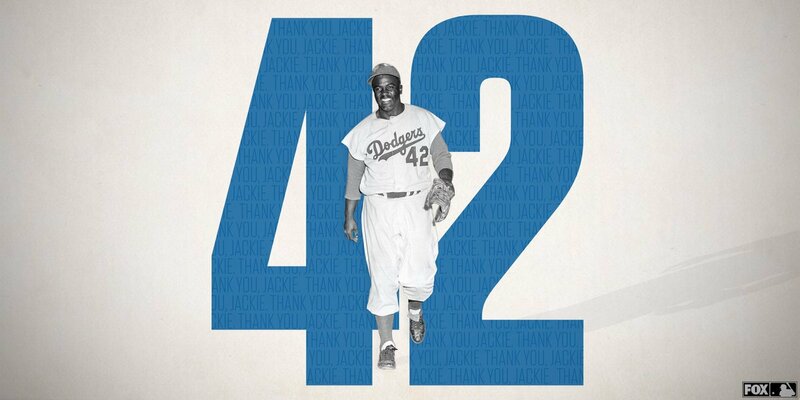 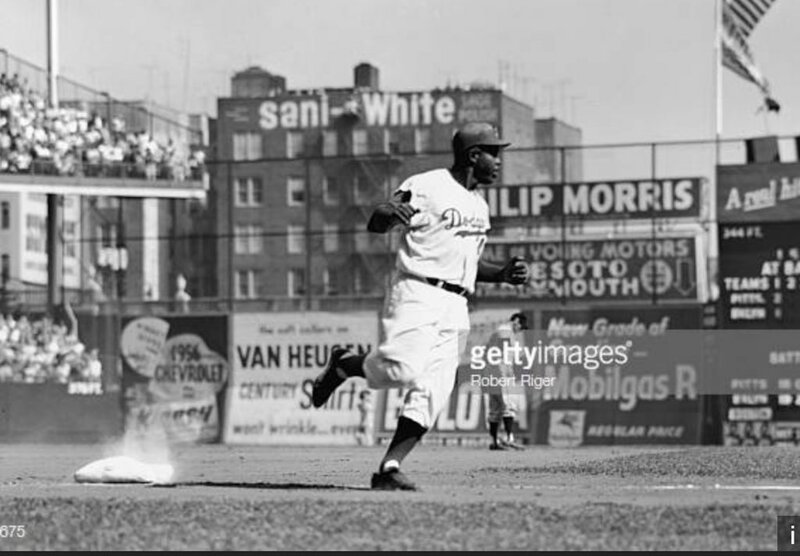 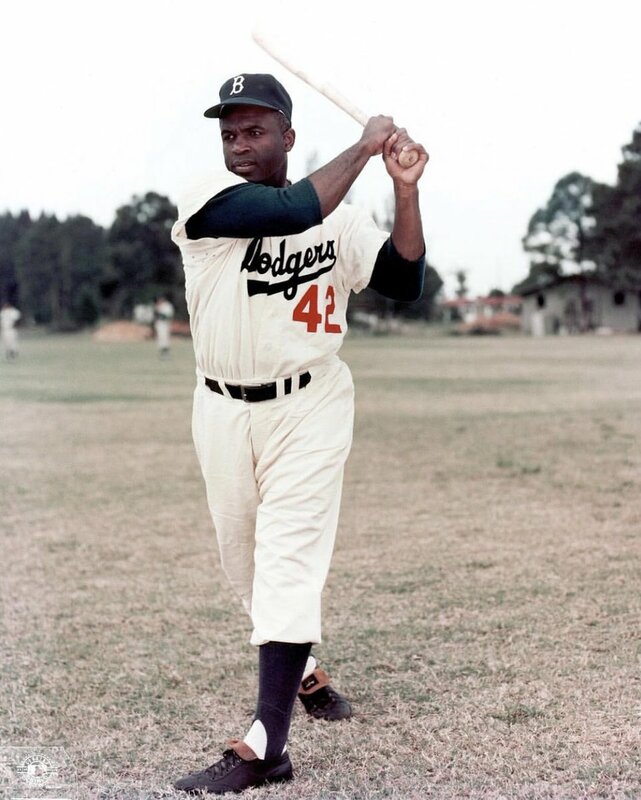 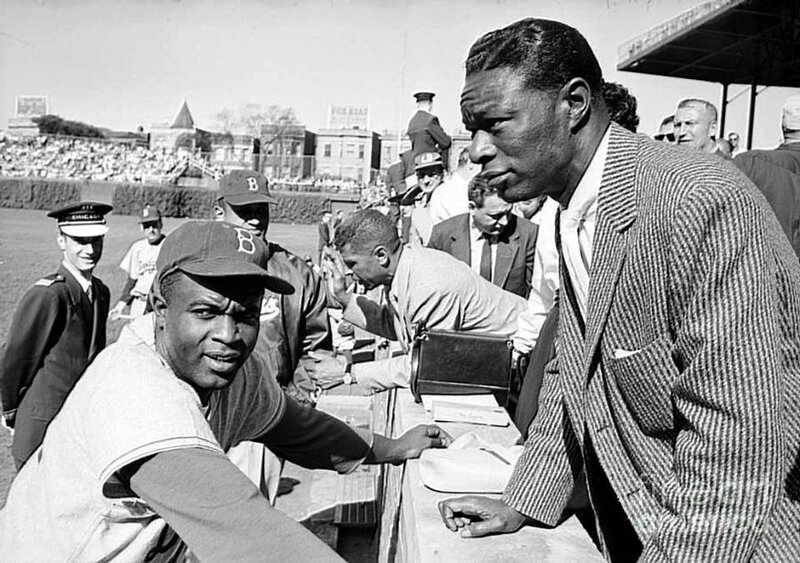 Photo: Milo Stewart Jr.
#JackieRobinsonDay My dad took me to see him play at Ebbets Field in 1955! 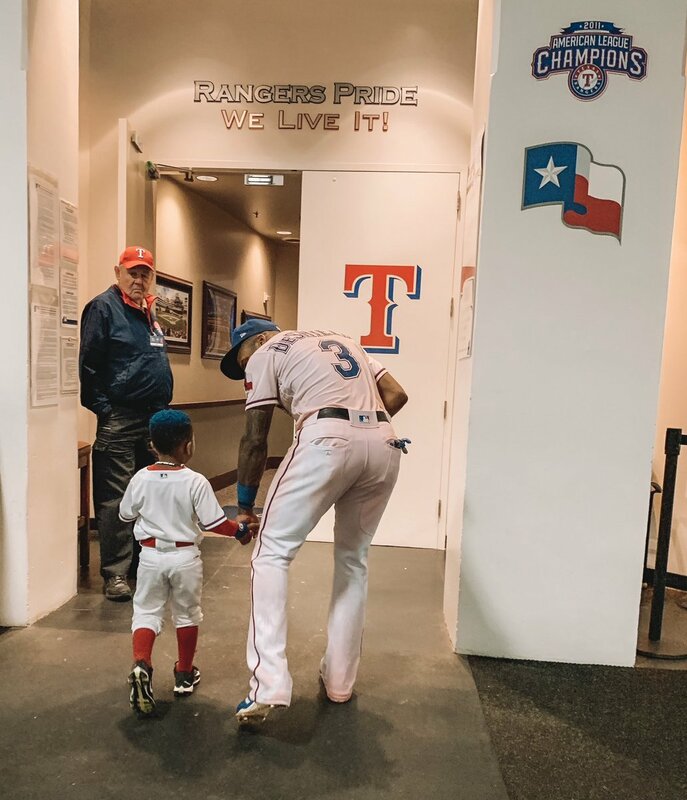 My 1st baseball game!